Skull Island was one of the more unexpected announcements to come out of this year’s Comic-Con. 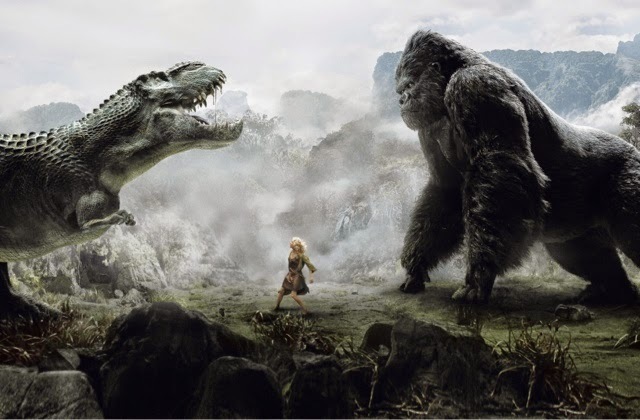 There were no previous rumors or speculation about a King Kong origin film, but that doesn’t mean it’s a bad idea. The movie now has a lead actor and a director, both of which are very good choices. It was revealed earlier today that The Kings of Summer director, Jordan Vogt-Roberts, is helming the project. Joe Cornish, director of Attack the Block was previously rumored to be in the running to direct. 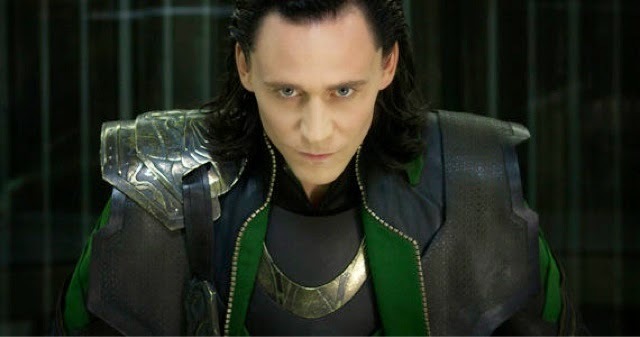 Tom Hiddleston, best known as Loki in the Marvel movies, has also been cast in the project. I feel these are both very good choices for the film. Tom Hiddleston can be fun and serious at the same time, and Vogt-Roberts has excellent directing sensibilities. I have a feeling that if this King Kong film is at least good, it will do excellent numbers, similar to Godzilla‘s, at the box office.